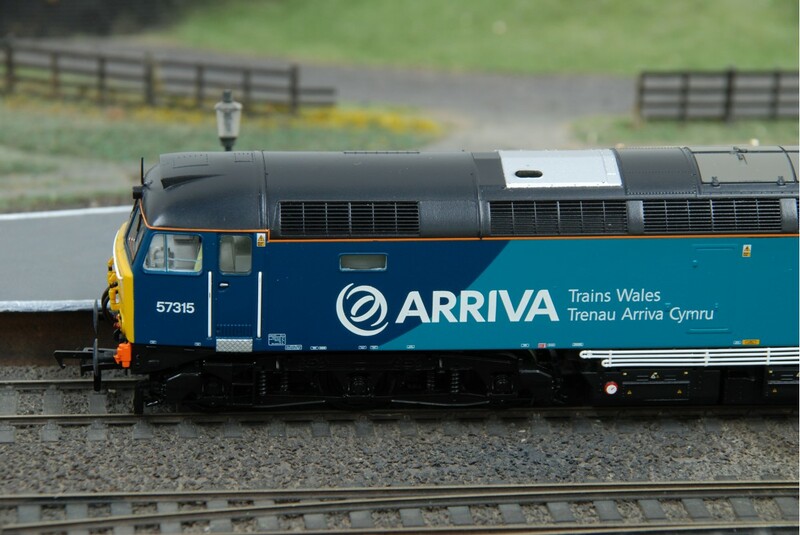 The Bachmann Branchline 32-755 Class 57 Arriva Trains Wales, Trenau Arriva Cymru diesel locomotive is a finely detailed OO Gauge model train that is DCC ready for digital model railway layouts. 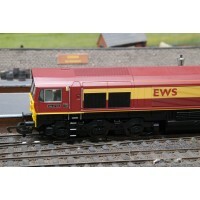 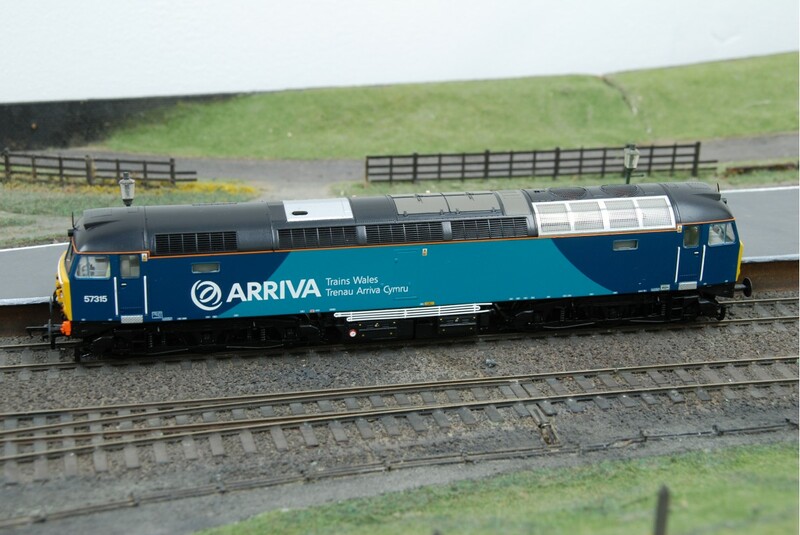 This hard to find Bachmann 32-755 boasts the Arriva Trains Wales livery and runs under the loco number 57315. 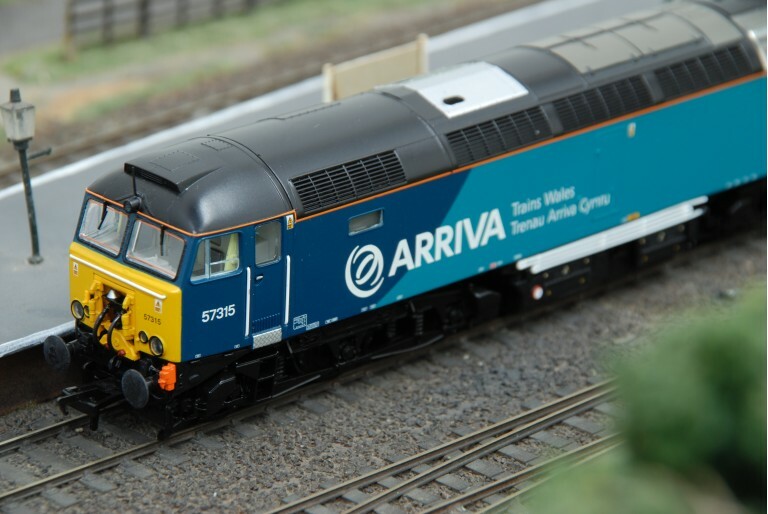 The details of this Class 57 Arriva Trains Wales locomotive go into depth and include working front and rear lights and the Bachmann lights on or off switch on the under carriage of the loco. 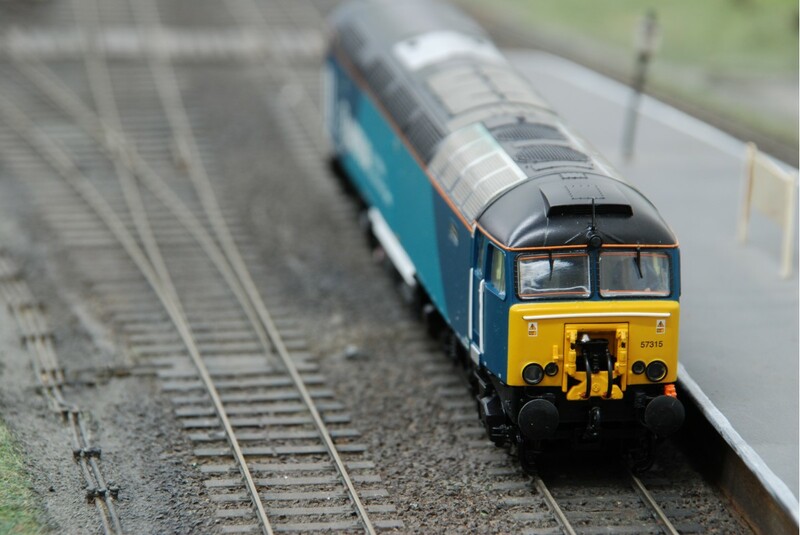 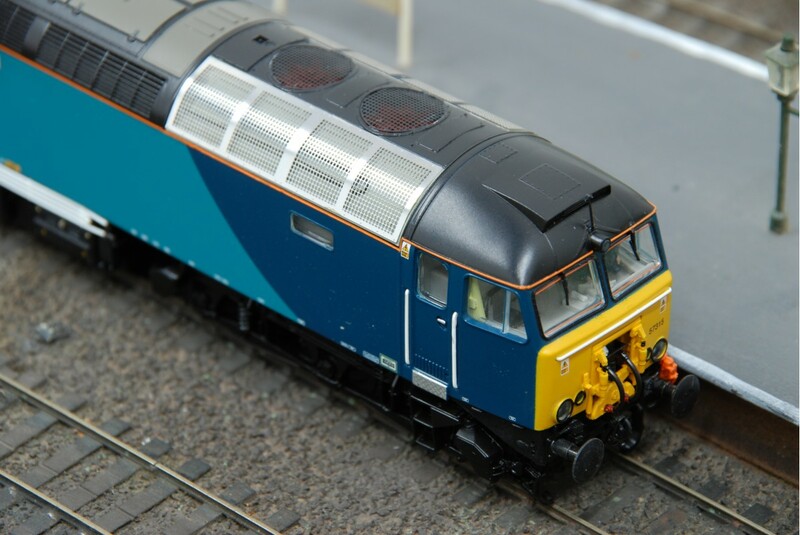 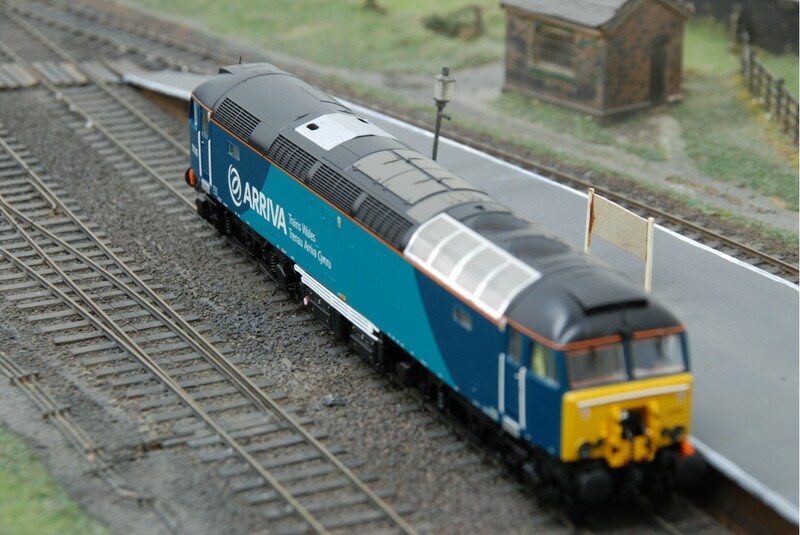 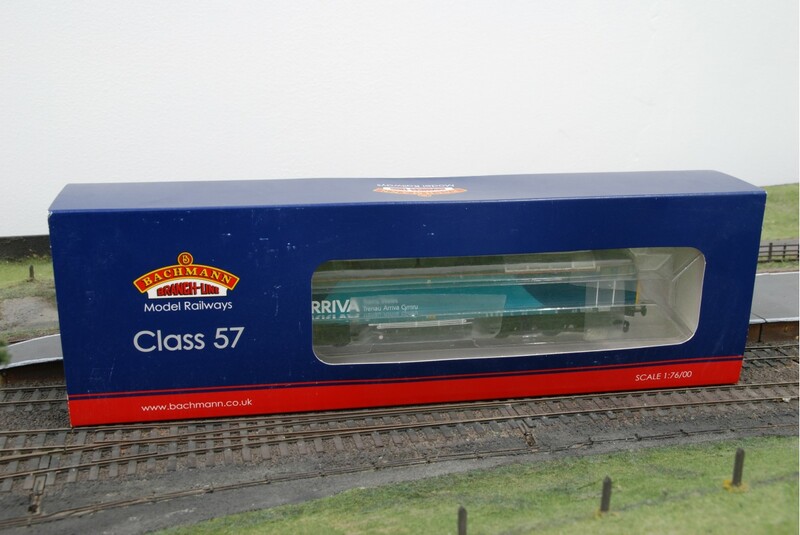 This is a stunning example of a class 57 locomotive from Bachmann, for those who have a love affair with Arriva Trains you'll not want to miss this trains! 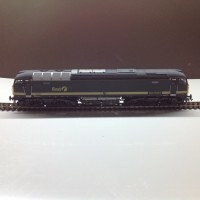 This item is hard to find and rare in the second hand market, catch it while you can and enjoy this Bachmann 32-755 Arrive Trains Wales Class 57.